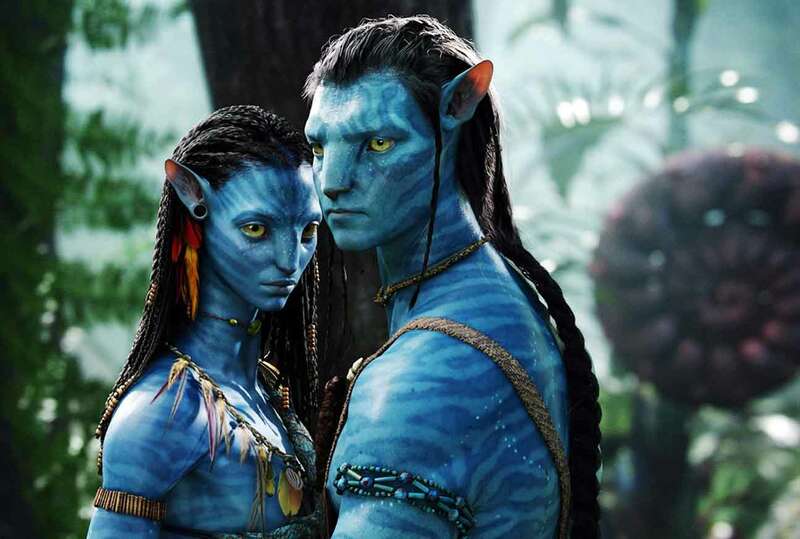 In December 2009, James Cameron’s Avatar was released in 3D to cinemas around the world. The film was lauded for its creativity and subtle use of 3D and, aided by the incremental revenue gain attained from the higher price of 3D tickets, went on to become the highest-grossing film of all time. The re-birth of stereoscopic movies was hailed as the antidote for declining cinema attendance and, in fact, led to 21% of 2010 box-office revenue in North America - $2.2B - coming from 3D ticket sales of Avatar, Alice in Wonderland, and other 3D films. While 3D had been re-introduced to the public in IMAX theaters in the early 1990’s, it was Avatar that delivered the magic of 3D to commercial moviegoers and allowed studios to enjoy its potential windfall. Since 2010 the popularity of 3D films has waned, however, as evidenced by the 18% yearly decline in box-office performance. With revenues falling to $1.3B of North American ticket sales in 2017, there has been an almost 50% decrease in 7 years. Recognizing an opportunity at the onset of the 3D rise, major Japanese and Korean consumer electronics companies (SONY, Panasonic, LG, & Samsung) began manufacturing and marketing 3D TV’s for in-home use. By piggy-backing off the wave of 3D films being made by the studios, 3D TV provided a surefire way to recapture margins. The theory went that by selling a new and desirable premium product - once the production community began creating hundreds of hours of 3D content - the in-home audience would be hooked. Alas, by 2016, 3D TV’s were no longer being manufactured for sale in North America. Enthusiastic consumer expectation for any newly introduced product can be a double-edged sword. The anticipation for Cameron’s Avatar ran white hot. As a student of 3D technique - and having made two IMAX 3D documentaries prior to tackling his feature film - he was a worthy steward of the format. His prior success set the bar just where it needed to be for 3D to be a winner in theatrical exhibition and to justify the 3D ticket upcharge. But, creating a steady stream of viable product while maintaining presentation consistency has proven to be much tougher than expected. Without an experienced talent pool of filmmakers well-versed in the language of 3D, and an exhibition community saddled with digital projectors unable to produce sufficient screen brightness to project satisfying 3D, it was easy for theatergoers to abandon most 3D films that did not hold some innate promise. In the hands of the most talented filmmakers/storytellers – Burton, Scorsese, Ang Lee, or Cuaron – or with mega-titles like Avengers: Age of Ultron and Jurassic World - where talent and money are in service of the final product - the true wonder of 3D can be fully appreciated. Without those aids, the end product suffers and the medium is seen as lacking. As for 3D TV . . . it was doomed from the start. Television manufacturers sorely miscalculated consumer and industry appetite for 3D in the home, not to mention the enormous amount of money and technical infrastructure – camera crews and production personnel - required to provide enough high-quality content. Capturing sports and entertainment in 3D as anything but a special event could not justify the effort. And then there are the glasses. Audience surveys continuously state that viewers enjoy really good 3D - regardless of whether it is too dark or seen as a gratuitous gimmick - but they do not enjoy wearing glasses. So, what is the future of 3D, and where will you see it? Since 3D has not suffered the same backlash overseas - especially in China where they never exhibit the 2D version of a 3D film - we will continue to see 3D releases of powerhouse franchises from Marvel, Lucasfilm, Disney/Pixar animation, as well as other Studio tentpole films. Coupling these releases with improved 2D/3D conversion software and the latest laser-based projectors, to provide greater brightness on screen, and the on-screen product will continue to improve. Also, the December 2020 release of Avatar 2 will inevitably remind the audience of the potential of 3D. The real future of 3D, however, lies elsewhere, and it is happening now. 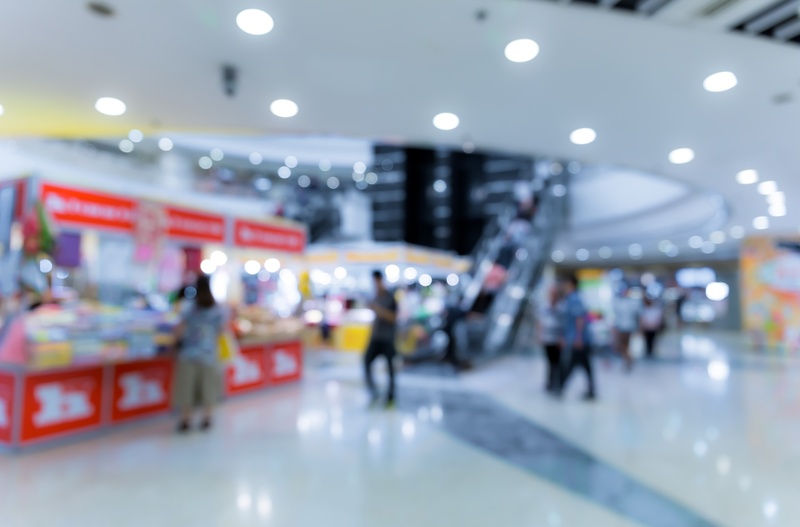 Migrating from the entertainment industry into the world of digital signage and advertising, the future of 3D in the marketplace will be via state-of-the-art glasses-free 3D. The advanced development of lenticular technology has coincided with the emergence of 4K digital display technology to create the perfect 3D storm. 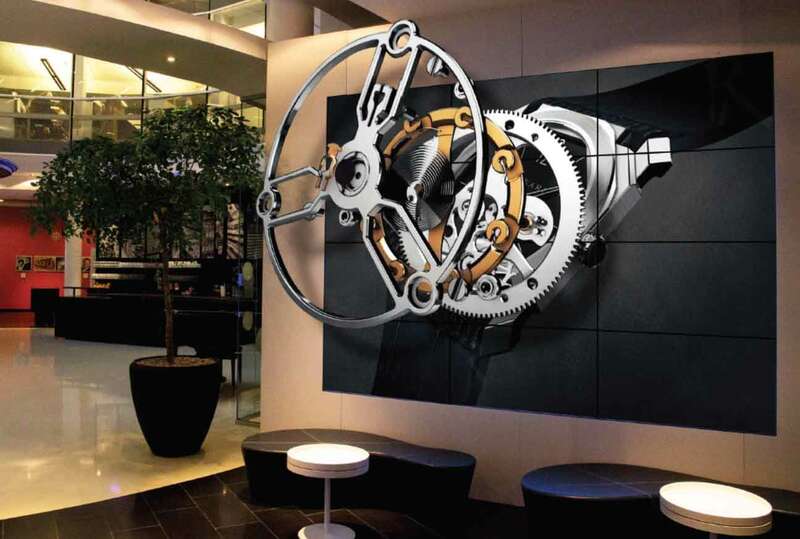 With digital signage seeing yearly growth at a rate of 17% - far outstripping other advertising media in terms of ad-spend - it is also undeniably in need of a differentiator, and glasses-free 3D displays offer a game-changing solution. Dwell time, message retention, and sales conversion are all exponentially greater than with traditional 2D digital signage, and consumers are transfixed by the 3D images on and off the screens. The breakout allure of viewing eye-catching 3D content without the need for glasses will capture the public’s imagination and reinvigorate the appeal and appetite for 3D going forward. Content creators with years of 3D experience will gravitate to this marketplace for the opportunity to continue working in the format. With ad and promo spots running from :15 seconds to 2 minutes this deep talent pool will be afforded the opportunity to perfect their 3D technique using the language of autostereoscopic 3D, working in the forward z-space and no longer needing to worry about creating a 120 minute film. Advertising agencies and brands, always seeking an advantage over the competition, have begun to recognize the influence and immersive nature of the glasses-free 3D medium. With its effectiveness in communicating their message to consumers, the applications are limitless and cross through many verticals: hospitality, casinos, stadiums and arenas, retail, fast food, transportation, and other public spaces.